The hotel is 2 miles from the McGhee Tyson Airport. 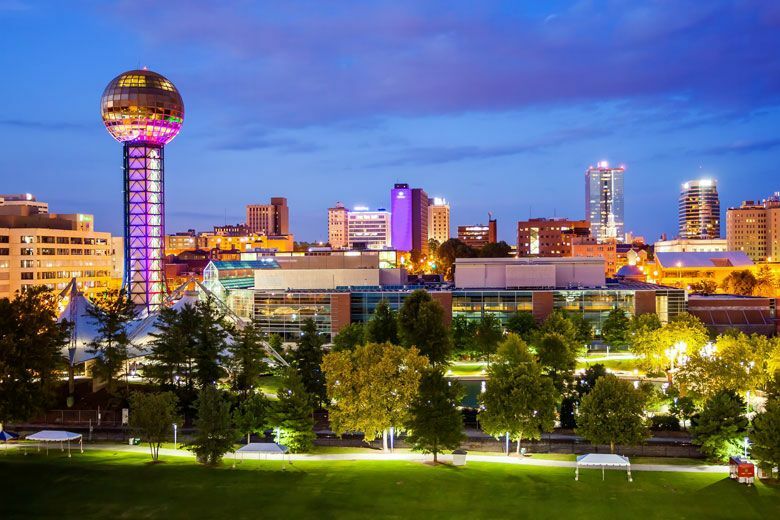 Only 6 miles south of Louisville, and 10 miles north of Knoxville, guests are an easy commute to all the area attractions. The Airport Auto Auction is 1.4 miles north, University of Tennessee 10 miles north, and the Great Smoky Mountain National Forest less than 40 miles. Guests of the hotel Alcoa enjoy free wifi, free parking, and guest laundry facilities. In the summer, take a dip in the fabulous outdoor pool. Plus, all rooms feature a microwave, mini-fridge, free local calls, cable TV, and electronic door locks.